Halloween is one of our favorite times of the year, everyone gets to dress up and show their personalities through spooky, crazy and just plain funny costumes. 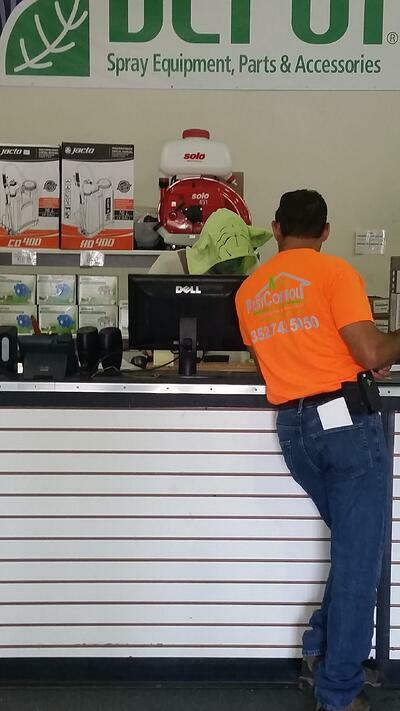 Here at Sprayer Depot we take this "holiday" quite seriously and you'll find us in full costume while helping customers in our retail showroom, packing and shipping orders, and of course while taking calls and answering questions. Take a look at these cool pictures from around the Depot! We’re excited to share a little something we’ve been working on behind-the-scenes. 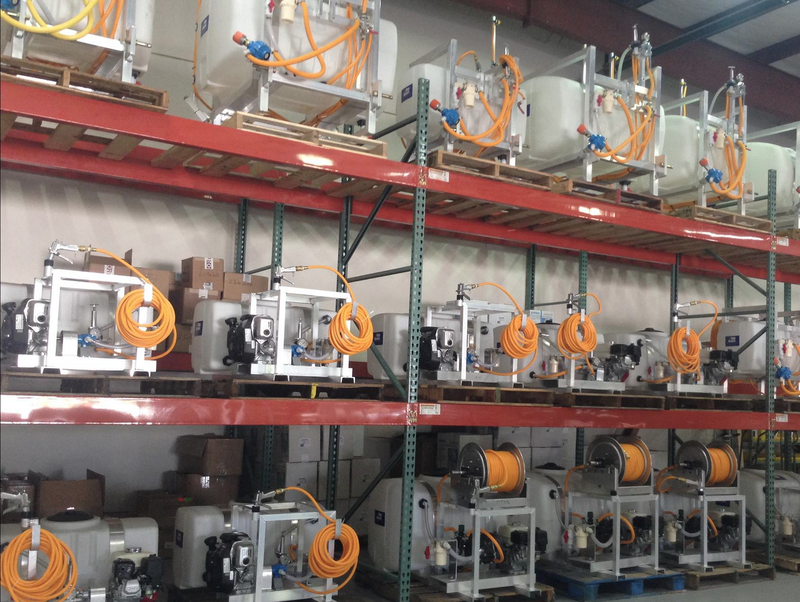 As one of the nation’s largest suppliers of professional spray equipment, and with more than 30,000 products available for purchase online- things were getting a bit tight around our warehouse space. 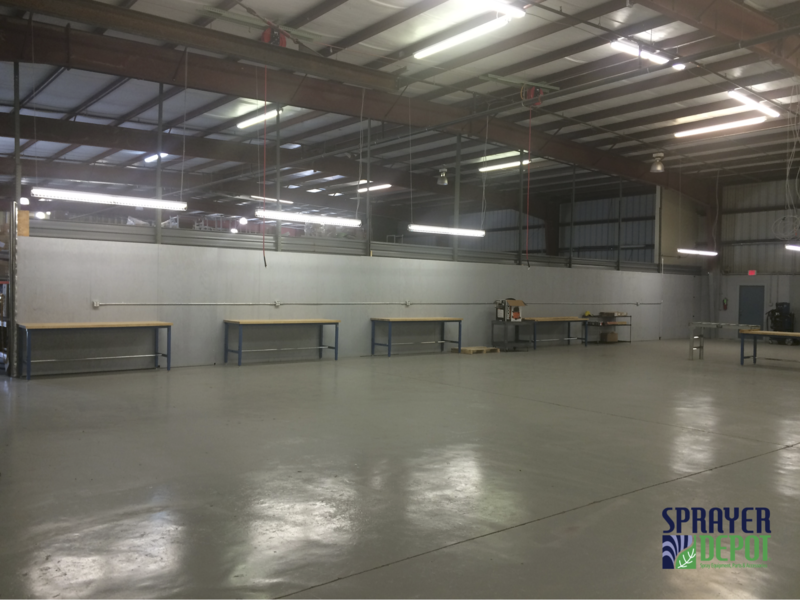 So we're pleased to inform you that Sprayer Depot has more than doubled its production and repair space! If a part breaks down on your sprayer, one of your main priorities is likely how fast you can get a replacement part to fix it and at the lowest price. Sometimes that means weighing your options – how long will it take to receive the part if you order it online? Is the repair complicated and how much time will it take to do it? Can you get the parts and repairs done locally? Those are all factors in the decision making process. For our friends in Florida, our retail showroom in Orlando, FL makes that quandary something they’re less likely to deliberate.